London In Town – Skream!! 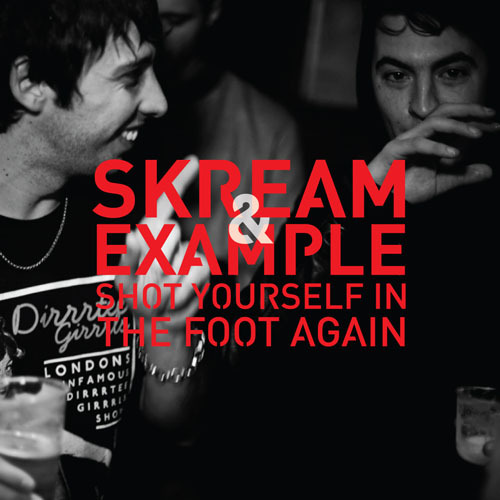 British poet man Example and Skream(pictured) have hooked up to on this track which got a release a few days back. Best bit is they are giving away for free!! The release coincides with the video which got put up on youtube via UKF. Within a few days it was sitting pretty at the top spot on Youtubes musc channel. Good bloody week.